Eight solo saxophone pieces performed on alto, tenor and baritone saxophones. Although the pieces have been improvised they eventually shape themselves into some kind of structures. 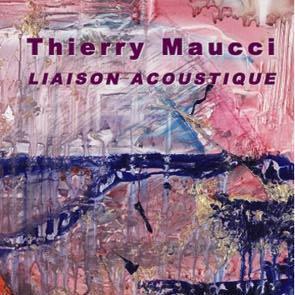 Thierry Maucci has a big, warm sound which flows with tremendous ease. Feelings and emotions are very important for his music. Notes by Thierry Maucci, front cover painting by another saxophone player, Ivo Perelman.